6.09.18 20:14;Account;Receive;Received Payment 4.05 USD from account U18906024 to account U1294000. Batch: 228588262. Memo: API Payment. 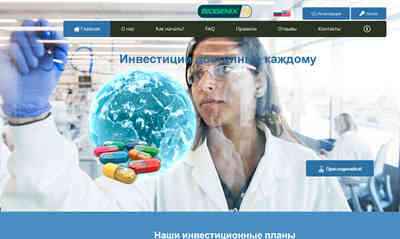 Выплата с проекта Biogenix.